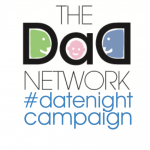 Date Nights are all well and good, but when money is tight and you have to add on the cost of a babysitter, it soon starts to add up. 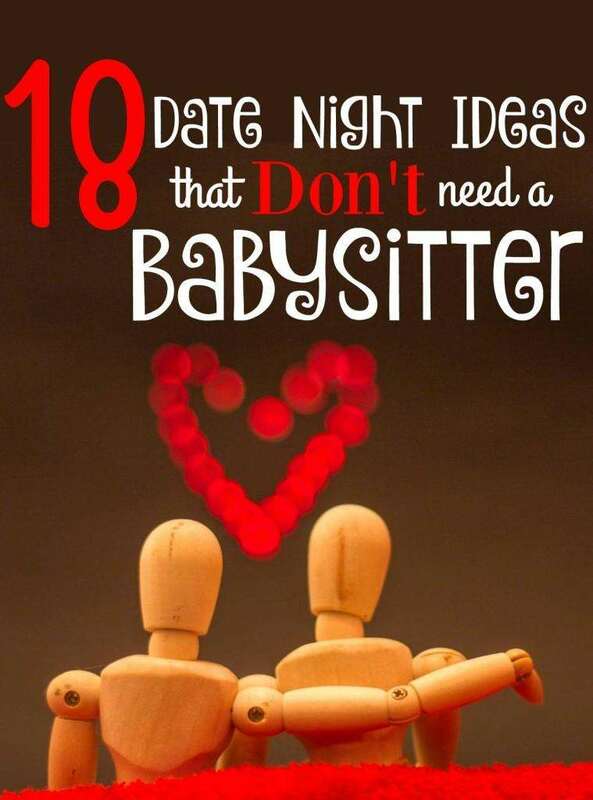 Not to mention the difficulty of actually finding a babysitter! If you’re not ‘lucky’ enough to have grandparents that live at the end of the road like us, it can be a sticking point when date nights are concerned. I cannot stress the importance of dating your partner. 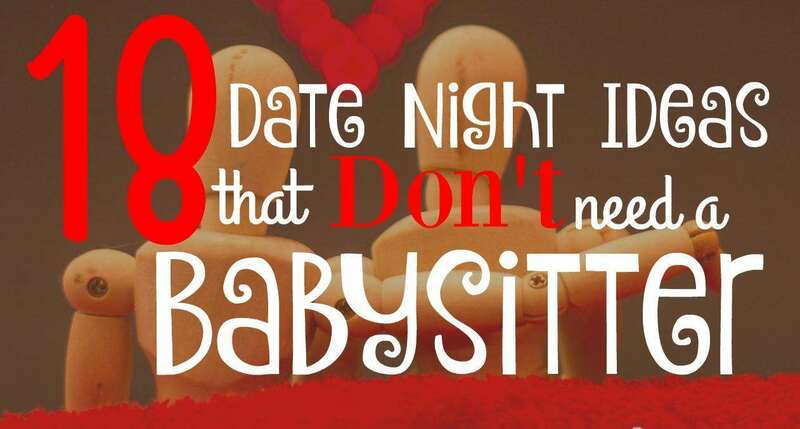 There should be nothing that stops you from doing this, even if you can’t find or afford a babysitter. 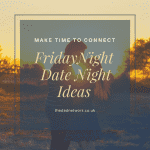 So to help you lose the excuses, and remove the hindrances, we’ve compiled a list of 18 date night ideas that don’t require a babysitter. There’s are activities you can do together in your own home once the children are asleep. 1. Get down the photo albums (or load them up on the computer as is more likely) and spend time looking at the memories you have together. 2. Cook marshmallows on an open fire in the garden. 3. Get a tonne of travel brochures and plan you next vacation or bucket list destinations. 4. Have a movie/box set marathon. 6. Bake or cook together. 9. Invite another couple over for a game night. 11. Give each other a DIY massage – you just need some oil. 12. Find a good podcast and listen to it together. 13. Have a romantic picnic but in your garden or living room. 14. Make a scrap book together. 15. Make your own cocktails. Make your partner a signature cocktail and have fun testing new recipes. 16. Learn a new skill together from YouTube tutorials. 17. Go to Italy. Not literally, but make some pizzas, share a bottle Chianti and some gelato and watch the Italian Job. 18. Make an at home spa. Make your bathroom a sanctuary. Sprinkle rose petals, play relaxing spa music, spray some essential oils and share a long relaxing soak together. 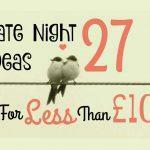 Check out these 27 Date Night Ideas for less than £10 too!